Recovery Room – Care to Comfort at Home. This is the Gold Star Rental offering from Care to Comfort. When a person undergoes major trauma surgery, like Knee Replacement, Hip Replacement, Back Surgery and will be facing into a period of convalescence for a specific period of time, Care to Comfort offers the ideal solution. The very best place for a patient to recover is in the familiar surroundings of one’s own home. The Recovery Room is the ultimate in Luxury Care and can be set up, by the Care to Comfort team in the client’s home (or in a location of their choice). It is obviously a good idea to locate the Recovery Room as close as possible to a toilet, or ideally a bath/shower room, so that the patient has easy access . It’s a little bit like having a Hotel Bed Room installed into your home and once the patient has recovered and is back on one’s feet, the Care to Comfort team will remove the Recovery Room and put everything back the way it was in the home. The patient comes home to a luxuriously comfortable freshly made bed and all they have to do is relax, recover and get well. The Recovery Room also takes a great deal of stress away from the patient’s loved one’s who usually feel that they have to prepare everything for the patients arrival home from hospital. In the event of the patient being severely incapacitated when climbing up and down stairs can cause major inconvenience and mobility problems, the Recovery Room can be set up Downstairs (in a spare Dining Room?) or Upstairs. The Care Bed raises at the Head End and also at the Foot End ( like any regular Electric Adjustable Bed) or Nursing Care Bed. A beautiful modern German manufactured Care Bed which has a Low-Low Function (in that the bed goes right down to floor level),the base of the bed lowers down to 8 inches from the floor, so access to the bed is not an issue for anyone be they very short or very tall. The Care Bed also a High-Low Function in that the bed raises right up to 36 inches, (for ease of caring for the patient). If the patient need a little ‘boost’ in getting out of the Care Bed the High-Low function can easily raise the patient up on to one’s feet without assistance. Size of Care Bed : 3Foot(90cm) Wide x 2 Metres(6Foot 6 inches) Long. * Extra long Care Bed’s are available for the particularly Tall Person,up to 2.2 metres (7ft 6inches). 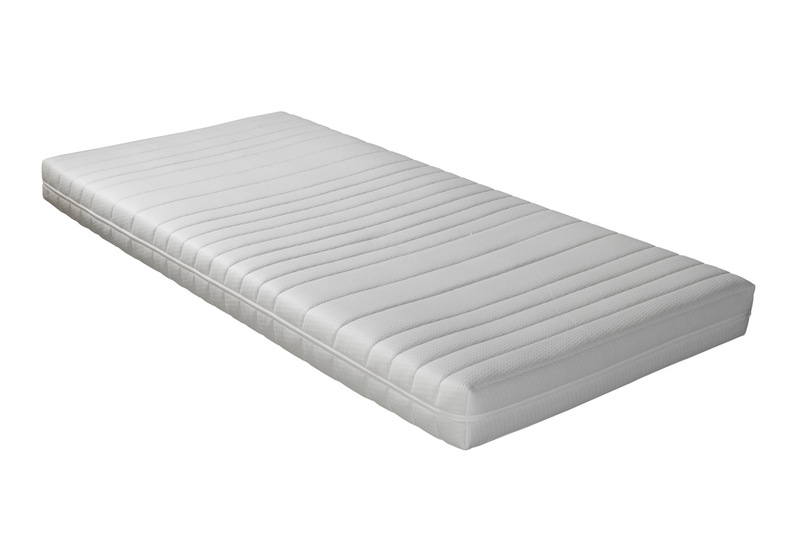 Also included is a 3Foot(90cm) Orthopaedic Mattress. An Air Mattress is available if required. Full set of Bed Linen (Pillow) supplied with the Care to Comfort Care Bed. Lift and Tilt Recliner Chair. This Lift’n’Tilt Recliner Chair offers the patient, whilst in recovery, who needs a some assistance in getting up on to ‘one’s’ feet, as it has a ‘Standing Up’ function. The Feet-Raising function offers the patient a totally relaxing (stress-free) position. If the patient feels like a ‘snooze’ whilst sitting on the Recliner Chair just press the control button and the back of the chair, lowers all the way back. It’s a little bit of Heaven. It is an extremely comfortable chair. The Recovery Room is usually set up in the client’s home prior to discharge from Hospital, so the client comes home to a beautiful, freshly made bed and is able to relax and recover in the comfort of their own home. Cost of Recovery Room Rental : €495.00 per week(Plus VAT @23%). For other Rental offers, please click here : Bed Rental by Care to Comfort.